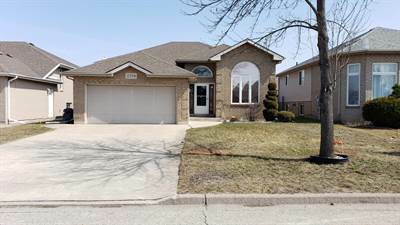 Posted on April 9, 2019 Leave a comment on 1096 Regency in Lakeshore, Lakeshore is Sold! Posted on April 9, 2019 Leave a comment on 1408 Inverness Ave. in East Windsor, Windsor is Rented/Leased! 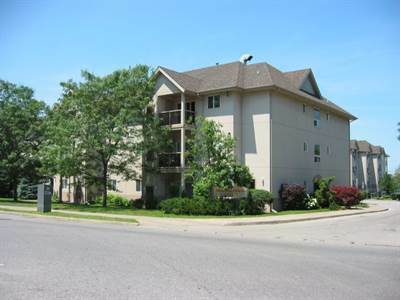 Posted on April 6, 2019 Leave a comment on 315 3000 Sandwich in University of Windsor, Windsor is Sold! Posted on April 6, 2019 Leave a comment on 750 Janette Ave in Downtown, Windsor is Sold! 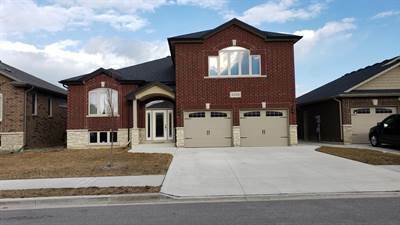 • 1324 sqft , 2 bath , 4 bdrm bi-level – FOR SALE CAD389,900 . 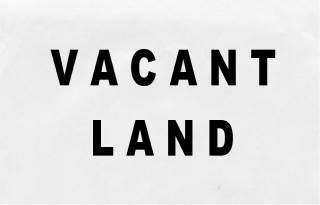 • 1 bath , 1 bdrm apartment – FOR SALE CAD119,900 . 867 Church in Downtown, Windsor is Sold! in Downtown, Windsor The lot / land at 867 Church has been sold. Posted on March 26, 2019 Leave a comment on 867 Church in Downtown, Windsor is Sold! • 2 bath , 4 bdrm single story – FOR SALE CAD215,000 . 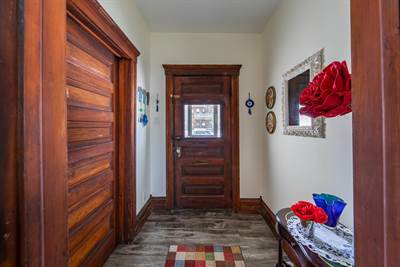 BEAUTIFUL AND FULLY UPDATED FAMILY HOME IN A CONVENIENT LOCATION, CLOSE TO DOWNTOWN, UNIVERSITY OF WINDSOR CAMPUS, US TUNNEL, SHOPPING AND BUS ROUTE. 3-4 BDRMS ABOVE GRADE AND 2 FULL BATHS. NEW WINDOWS, ROOF, FLOORING, KITCHEN, BATHROOMS, FURNACE AND CENTRAL AIR IN LAST FEW YEARS. HIGH CEILING, ORIGINAL WOOD TRIMS. MAIN FIR FEATURES DINING RM, 2-3 BDRMS, LARGE KITCHEN AND 3 PC FULL BATH, MAIN FIR LAUNDRY RM. 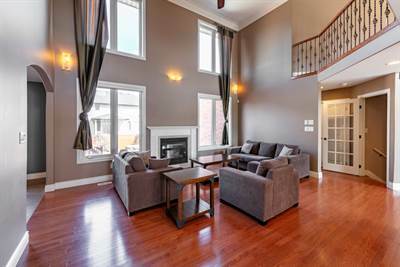 UPSTAIRS HAS A GORGEOUS SUITE W/BDRM, SITTING RM AND LARGE 4 PC FULL BATH. SUNDECK AND PAVED PARKING AT BACK. ABSOLUTE MOVE IN CONDITION.